The human brain is one of the most complex systems observed in nature. Its function is critical to human life, and when it is seriously injured the injured person will be affected for the rest of his or her life. If you or someone you know has sustained a brain injury it is important that your legal counsel be familiar with the complex concepts involved in brain-injury cases. 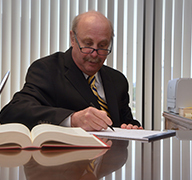 Michael Hohauser has over 40 years of experience dealing with complex cases involving brain injury. 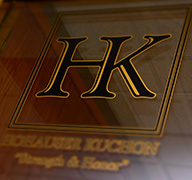 If you or someone you know has suffered a brain injury contact Hohauser Kuchon today. 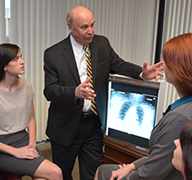 Our consultations are free and our lawyers make home and hospital visits free of charge.